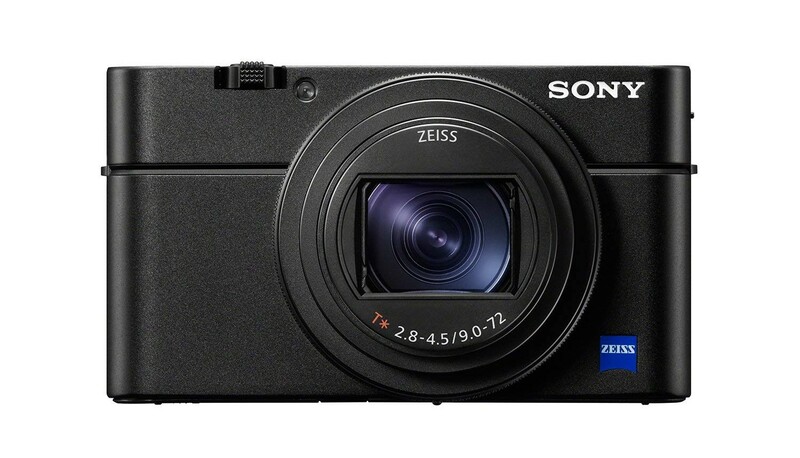 The Sony Cyber-shot DSC RX100 VI is a perfect camera for those who are always on the move. With its pocketable size and high-end features, you will no longer use your iPhone for taking everyday photos. In the era of smartphones, compact cameras are often perceived as redundant. Smartphone cameras have become more capable over the years and a lot of consumers don’t want to carry an additional camera when they leave the house. 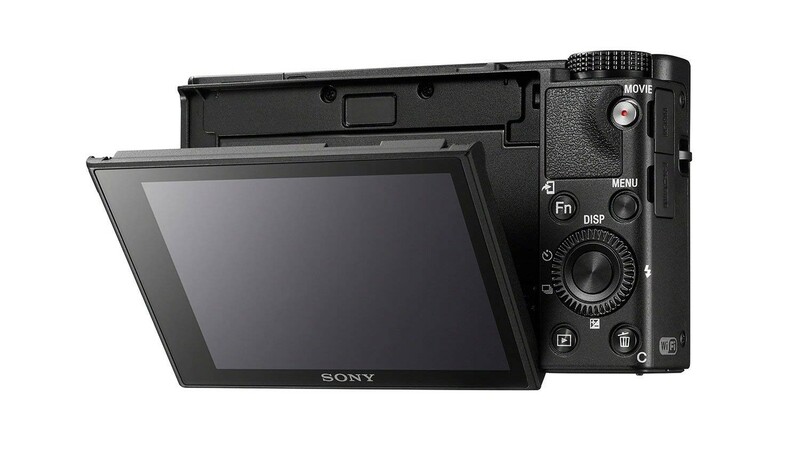 If so, then why should they consider buying a new compact camera released by Sony? Find an answer to this question in the following review! 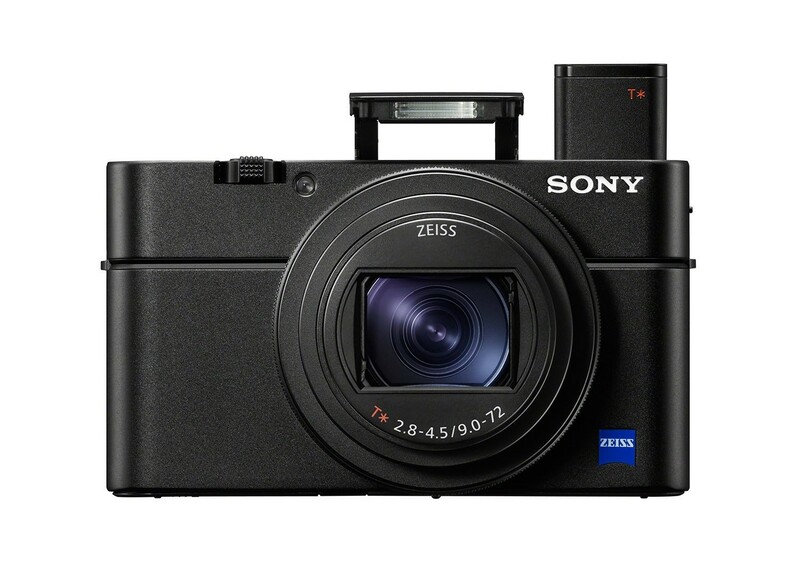 The Sony Cyber-shot DSC RX100 VI features a 1"-type stacked CMOS sensor with 20.1 megapixels. It is the same sensor as it was used for its predecessor, the RX100 V.
The camera also inherits other features of the RX100 V such as the same design, 24fps continuous shooting with AE/AF tracking, capability for 4k video, and the possibility to pop-up an EVF with 2.35M dots. There are also other similarities shared among these two cameras, but let’s focus on what is new in this model. The biggest upgrade in the RX100 VI is the lens range. 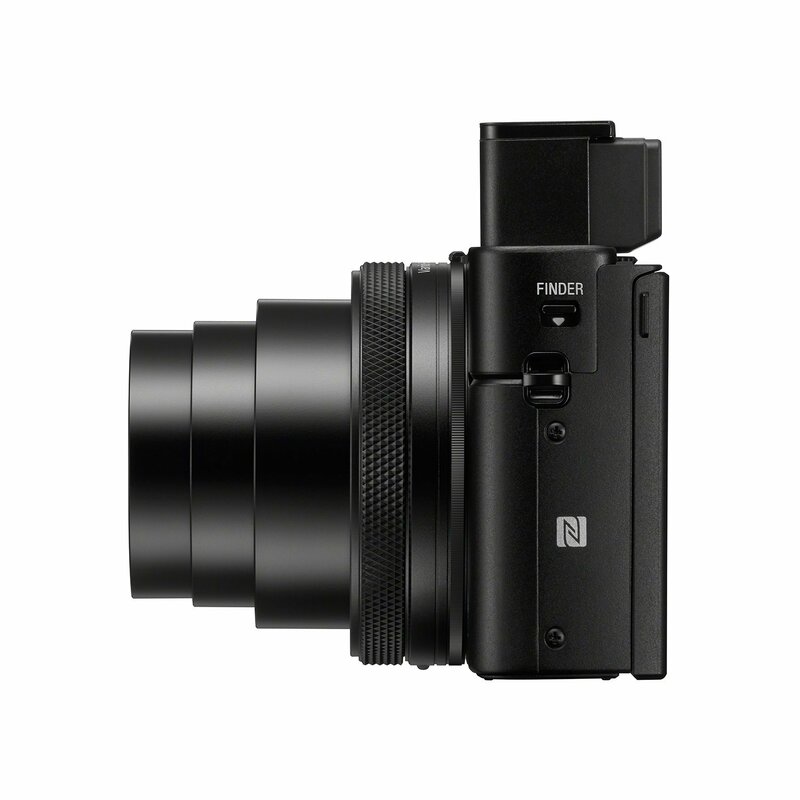 The RX100 VI has a 24-200mm equivalent zoom lens. If you compare it to a 24-70mm equivalent lens in the RX100 V you will understand why this is a major improvement. The camera also has a larger aperture which goes from 2.8 to 4.5 and it can be increased even more in digital mode. Because of its outstanding zooming capabilities, the camera incorporates optical image stabilization and Sony claims that it will maintain a steady image even with handheld shots at the telephoto end of the zoom range. This is something your smartphone probably can’t do! 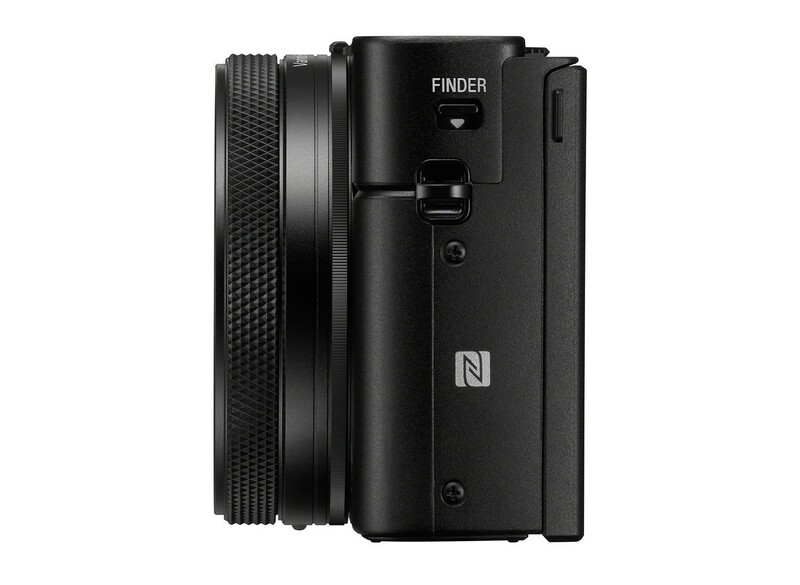 Other improvements in the RX100 VI are faster autofocus, advanced image processing engine, new touch focus features, greater battery life (330 shots / 165 minutes), and an updated menu. Get a detailed look at this camera in the video above by Kai W.
The Sony Cyber-shot DSC RX100 VI has almost the same dimensions as the RX100 V (4.02 x 2.28 x 1.69″). It is only 1.8mm thicker because of its longer zoom. The camera weighs 0.66 pounds so it will not be a burden for you while traveling. The camera features a variable-angle 3-inch screen. This is useful for vloggers or those who want to take selfies while on a trip. The screen can also be titled 90° downwards and it is touch sensitive so you can easily reposition the AF area which was not possible with earlier models. In very bright conditions there is a handy pop-up electronic viewfinder with 2.35M dots. 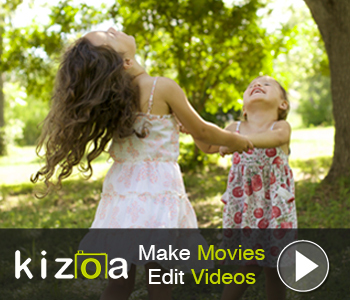 Get another review on this camera in the video above by DPReview TV. Although it has interesting features and it is often described as one of the most powerful compact cameras, the RX100 VI might be a bit expensive for the average consumer. You can buy a new camera for $1,198.00, while you can buy it with vlogger bundle for $1,246.00. If you want to save a good chunk of money, you might consider buying a pre-owned RX100 V or a pre-owned RX100 IV. As of the time of this writing, these very capable cameras were priced from $545.00 and $526.00, respectively. 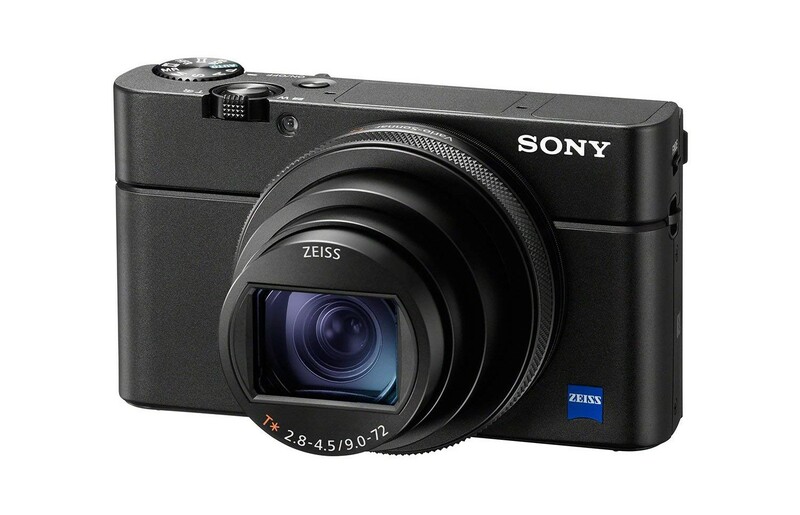 Overall, this is one of the best compact cameras on the market. If you seek great zooming capabilities rounded up in the compact size you should consider testing the Sony Cyber-shot DSC RX100 VI.